5 No. 10 Replacement Blades - suitable for Retractaway, No. 3 and No. 5A handles..
5 No. 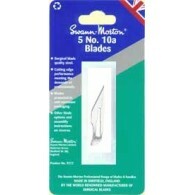 10A Replacement Blades - suitable for Retractaway, No. 3 and No. 5A handles ..
5 No. 11 Replacement Blades - suitable for Retractaway, No. 3 and No. 5A handles..
5 No. 15 Replacement Blades - suitable for Retractaway, No. 3 and No. 5A handles..
5 No. 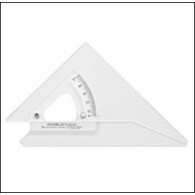 15A Replacement Blades - suitable for Retractaway, No. 3 and No. 5A handles..